I love shopping online because I know I can save tons of money and still get what I want. You probably feel the same and that's probably why you're going through some Showpo reviews to know whether it’s safe to shop there or not. Well, be glad you’re here. Because I’ll lay out the good and bad about this store. Unfortunately you won’t like everything you read, but you’ll thank me later. So read this Showpo review carefully, you’ve been warned! 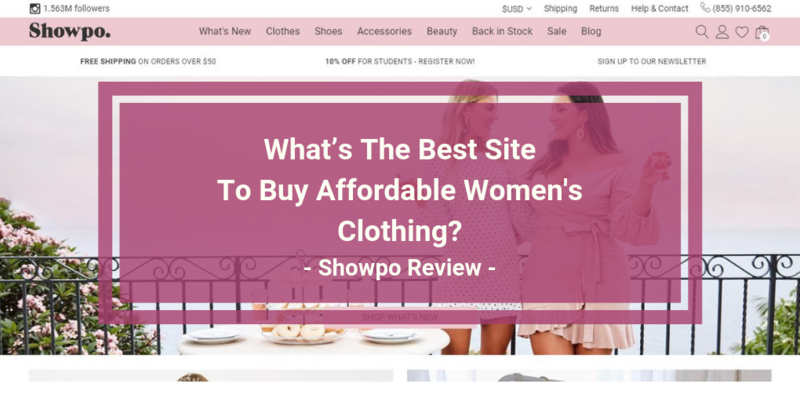 Showpo is an online fashion retailer that primarily sells young women’s clothing, shoes and accessories. The company was founded in 2010 by internet entrepreneur Jane Lu and is headquartered in Sydney, Australia. Clothes including dresses, tops, jeans and jackets go for as little as $10, peaking at $100 depending on quality.Accessories including belts, sunglasses, hats, socks and handbags average $50 while shoes go for at least $15. You can find jewelry for as little as $10 and as much as $100 depending on your tastes and preferences. As mentioned earlier they don’t sell men’s clothing and accessories, but you can definitely shop for these at Amazon.com for some of the best deals online. It’s always good to know what to do if things don’t go as planned. Showpo says orders can be returned back to them for store credit within 14 days of receiving, meaning they don’t refund with cash. Anyway, your store credit will be valid for 12 months. But you’ll have to make sure what you’re returning is in its original condition, with tags and packaging intact. They don’t do exchanges but your store credit will be processed immediately. Standard shipping to the US is free on orders above $50 otherwise you’ll have to pay $9.95 shipping. Express shipping also costs $9.95 on any order. You can go here to check out shipping costs for the other countries they ship to. Besides the shipping charges you’ll incur, standard shipping takes at least 10 days, while express shipping takes 5 days after a 2 day processing period. Sounds too long a wait? You can order Amazon.com and use the FREE Guaranteed 1-2 day Amazon Prime Delivery to get your items faster. If you need help, you can contact customer service on (855) 910-6562 (landline) or +1 (855) 910-6562 (mobile) you can also use email, Facebook or Livechat on the website. You can find Showpo coupons and promo codes that pop up on the website or hunt for some around the web. But perhaps a better way of getting discounts and cashback is through a site like Ebates.com. Or you can also trySwagBucks.com which will help you earn free gift cards and cash for things you do online. You can then use these rewards to shop for free on sites like Showpo or anywhere else. Or you can save tons of money shopping for similar clothing at Amazon.com. This is the part of the review I know you’re most interested in. Well, we found some dirt on Showpo we feel may help you know whether or not it’s wise to shop on this store. It seems quality depends on price at Showpo. Some customers say the materials for the really cheap dresses felt cheap, and the sewing was carelessly done. Others say the shoes are not the quality you would expect and some clothes decolor after the first wash. Fortunately you can find quality items on Amazon.com, or use SwagBucks.com or EBates.com to get cashback and coupons while shopping online. So you have options either way. If you trust the Better Business Bureau to lead the way while shopping online, then avoid Showpo. They’re not listed with the BBB at the time of this review. If anything you read in the complaints makes you uncomfortable, no need to fret. You can shop on Amazon.com and use the FREE Guaranteed 1-2 Day Amazon Prime Delivery. If you’re all aboutdiscounts and offers, you can shop using Swagbucks.com or where you earn money and gift cards that you can use to shop anywhere you like, online or offline. EBates.com is another great option for cashback, discounts and coupons. So you have a lot of options to choose from. Is Showpo Online Store Safe? Showpo is safe, there are no signs of anything shady going on there. Shoppers say their customer service is reliable while solving order problems. But you can’t trust them for quality if you pick the cheaper priced items. You simply have to spend more to have peace of mind. With that said, maybe you are better off shopping at trusted websites where you know you can get discounted goods without worrying about quality. I would recommend Amazon.com which is actually faster with the FREE Guaranteed 1-2 Day Amazon Prime Delivery. EBates.com can help you save tons of money while shopping online without sacrificing quality. So it’s worth checking out. 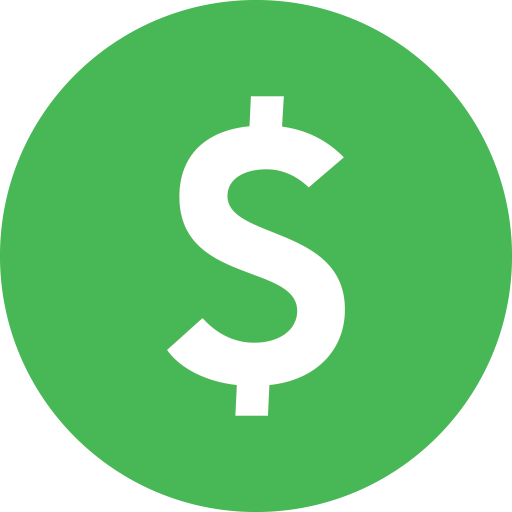 Swagbucks.com is another site to consider where you earn real money while shopping, or basically doing the things you normally do online, like watching videos, web search or listening to music. Anyway, that’s my two cents about Showpo. Feel free to chime in your thoughts on the comments section below. If you have any questions, you can visit their FAQs page here. Liked this review? Feel free to check out our latest reviews here. Safe online shopping begins with separating scams from the legit online stores. If you want to know whether Showpo is legit, read the complaints in this review to find out!